Our browser accessible trading optimized VPSs are available at locations worldwide to provide latencies and performance suitable for trading. Best of all, they are absolutely FREE! 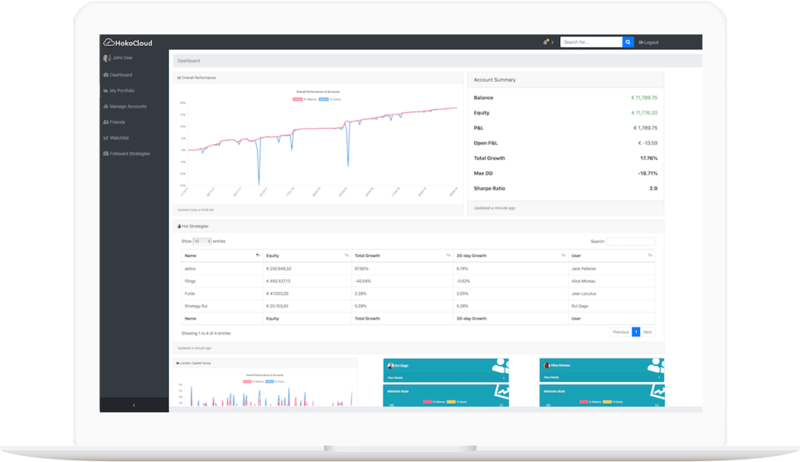 The fastest automatic trade replication performance and tools to help you create a grand unified strategy across brokers and financial institutions. 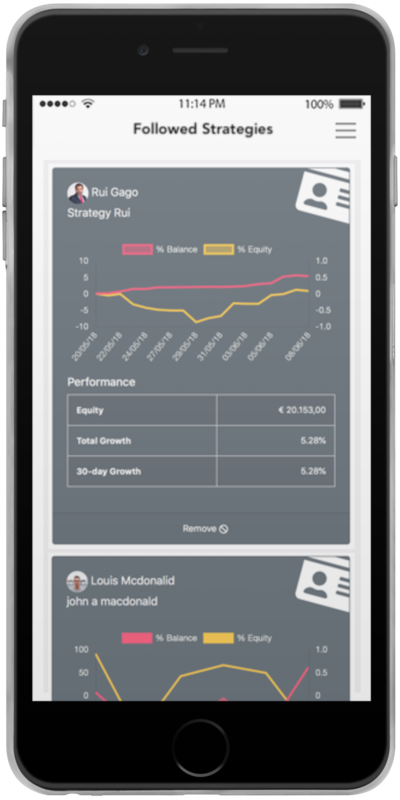 Discover, manage and follow successful investment strategies from over 600 brokers. Invest with all your accounts as one by connecting them together. Analyze investment strategies of your connections and replicate them. None of the parties involved profit on your volumes or losses. Replicate as many strategies as you want. No limitations. So you can grow your wealth anywhere and anytime. 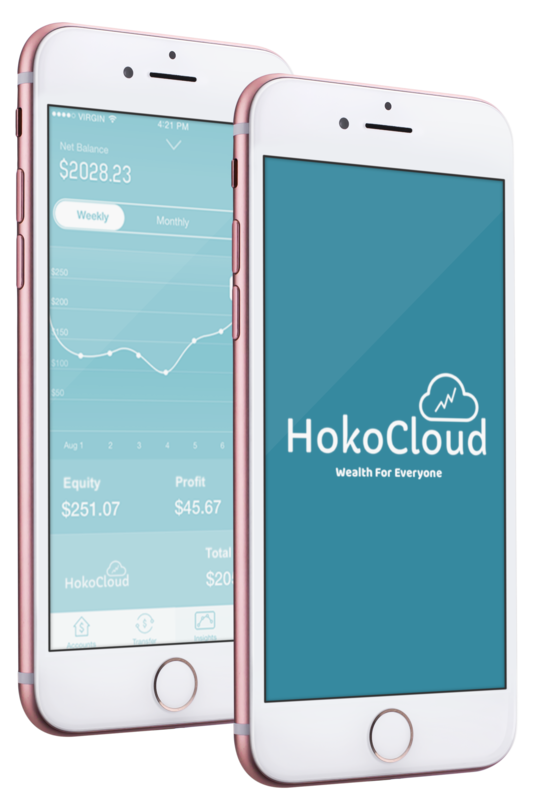 HokoCloud works on your smartphone or computer. So you can rest assured your broker only learns of your trades at the moment of execution. 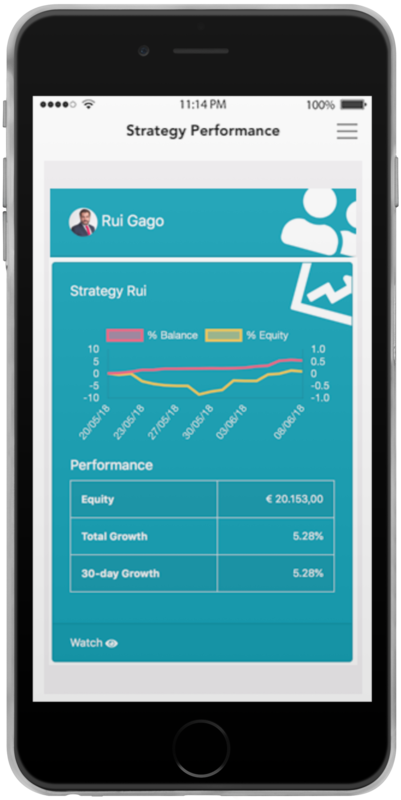 So you can choose an investment strategy based on the feedback from your social connections. So you can freely choose who takes custody of your funds and executes your orders in the market. So your orders get to the market faster than a human eye blinks without your manual intervention. So you can identify and limit the risks of each strategy while diversifying your investments in the market. Through our sponsors we provide our industry leading browser accessible VPSs cheaper than ever. In fact, the entry level package is entirely free! Securely authenticated in the browser via Auth0's industry leading identity management services. Upto 2 cores of Intel Skylake CPU, 4GB DDR5 RAM and 60GB SSD disks in an innovative cloud. *Additional performance charges also apply. Third party strategies may incur additional costs as set by the strategy provider. Some features to be released soon. A very competitive solution for algorithmic trading. Fast and reliable servers, with one of the best and most innovative copy trading system. This is by far the best service I have ever found to replicate my trades into my clients’ accounts. It’s a shame I haven't met HokoCloud earlier. Their top notch trading servers and account integration provided the necessary shot in the arm for my business to grow. My followers can subscribe to my trades with a few clicks, no slippage and a top tier customer service, at a fair price. Thank you HokoCloud! Economist with over a decade of experience in the FX industry. 20+ years expertise in networked systems, security & AI. Software pro with experience in business process automation. Sales specialist with experience at leading brokerage firms. Backend office support, internal accounting and management. Academic veteran with expertise in back & front-end systems. 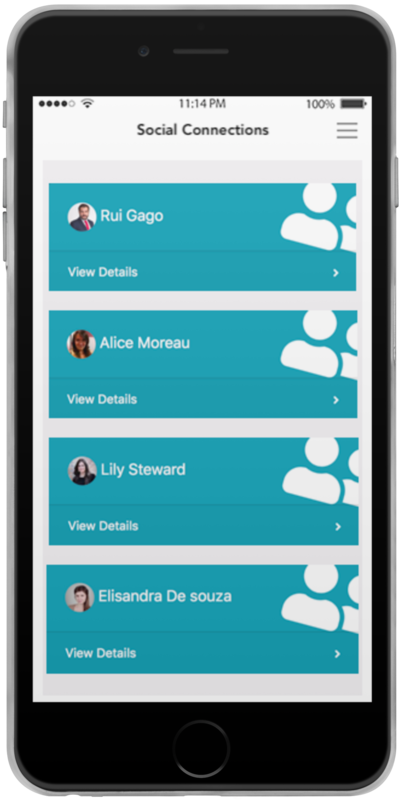 Experienced developer in both native iOS and Android apps. © 2018 HokoCloud - A brand of Caprico Ltd.